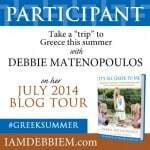 With the release of My Big Fat Greek Wedding 2 this week Sunday Supper is celebrating by cooking all things Greek! I love Greek food and have recently been making a lot of it. Some of my favorite things to make are lamb pita pockets, Greek salads, and Spanakopita. Whenever I think of Greek food I think of feta cheese and lamb. Since I didn’t have lamb in the freezer and there wasn’t any on sale this week I turned to my feta cheese to make a tasty dish. I was actually looking for a side dish to enjoy on Good Friday when I saw these Greek Zucchini Fritters. They sounded really good and easy so I gave them a try. I liked that these fritters are oven baked instead of fried. I’ve been eating healthier and baking my food instead of frying is one thing I always try to do. 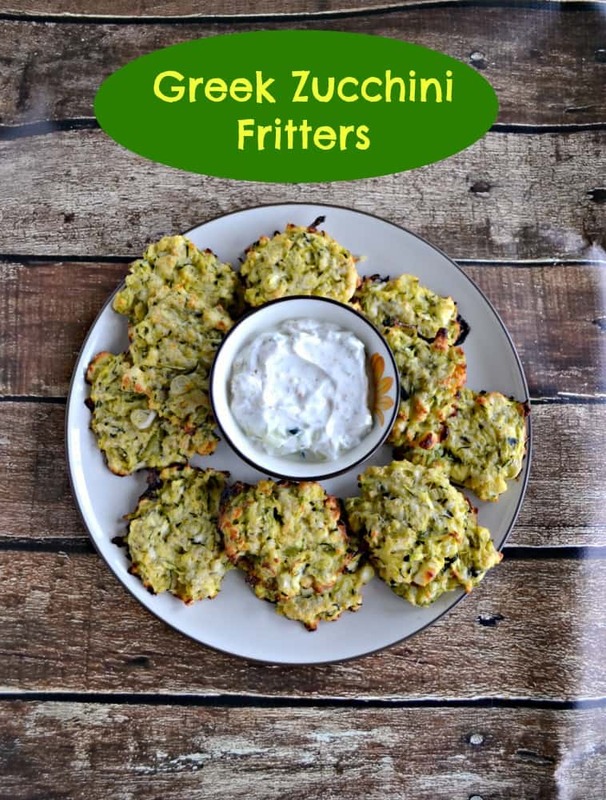 The fritters are made with zucchini, scallions, feta cheese, lemon juice, and plenty of seasonings. I mixed them up and dropped them on a baking sheet. They smelled wonderful as they were baking. It was a combination of garlic, cheese, and vegetables. They came out of the oven golden brown and crispy. I couldn’t wait to try them dipped in Tzatziki sauce! Tzatziki is a yogurt based sauce that is served with so many Greek dishes. My favorite version is simply Greek yogurt, lemon juice, oregano, and cucumber. 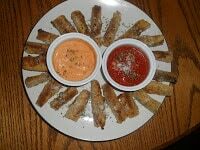 It’s simple and perfect as a dipping sauce. It paired wonderfully with these Zucchini Fritters. The fritters were a tasty side dish but they would also be a great appetizer hot and fresh from the oven. 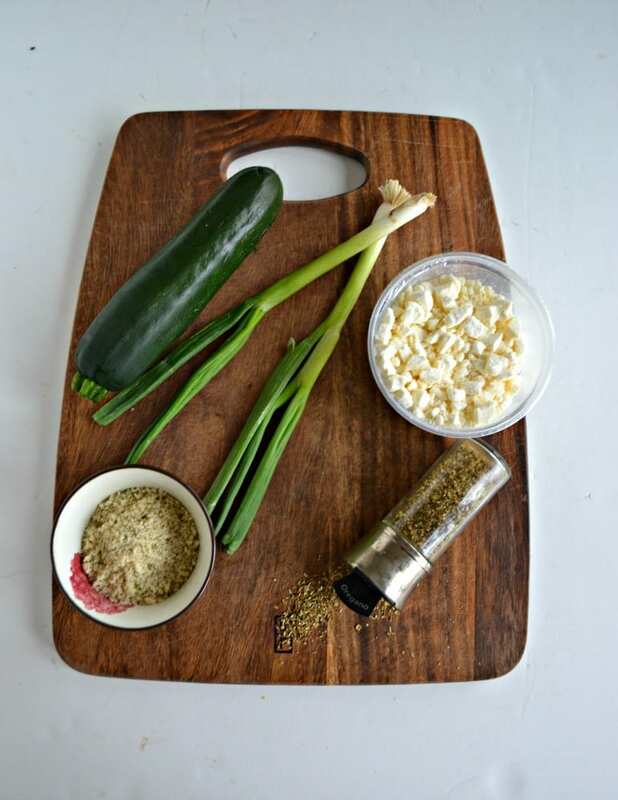 Enjoy zucchini baked in the oven with feta cheese, panko breadcrumbs, lemon juice, and plenty of seasonings. Grate the zucchini and place in a colander. Add the salt, toss with your fingers, and allow the zucchini to sweat out any excess water. Preheat the oven to 350 degrees. Spray 2 baking sheets with cooking spray. Squeeze the zucchini, getting out any excess water. Place the zucchini in a bowl along with all the other fritter ingredients. Mix well to combine. 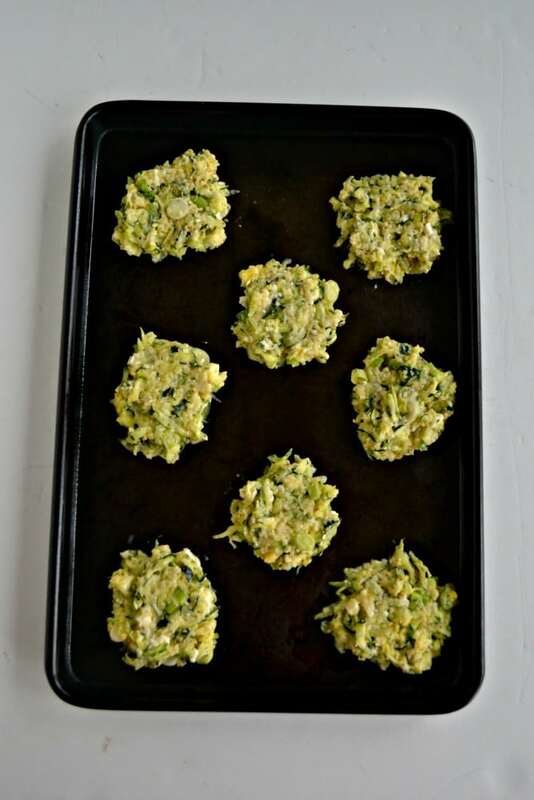 Drop the zucchini fritters onto the baking sheets by heaping tablespoon. Meanwhile, combine all ingredients for the Tzatziki sauce and refrigerate until ready to use. 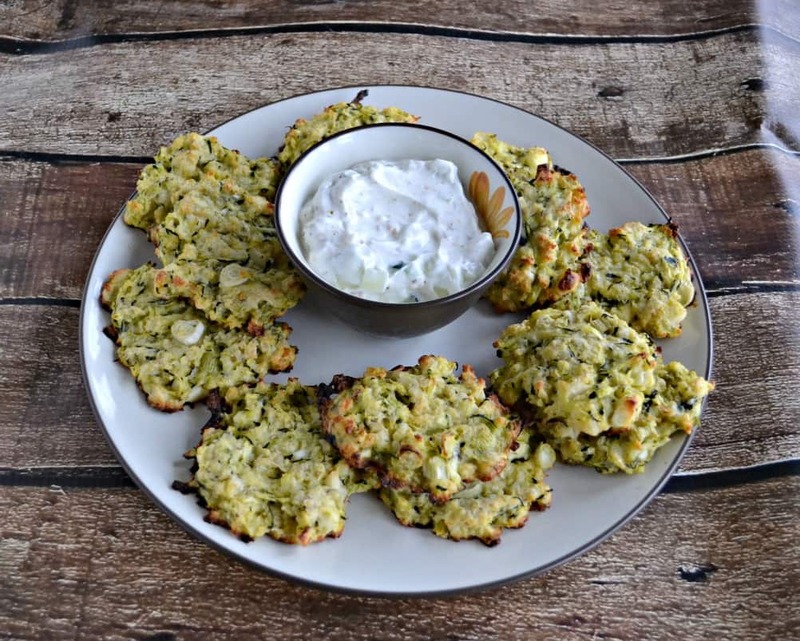 Serve zucchini fritters hot with Tzatziki sauce for dipping. 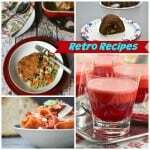 See what other delicious Greek recipes we are serving up this week! Rosemary and Olive Grissini by What Smells So Good? Triple winner, Heather! Love that I can enjoy zucchini fritters which are baked and not fried. Of course the feta and Parmesan are pluses too! Delighted also that I can dip into a yogurt based dip. Thanks! You are right that it’s a triple win, I agree with everything you said! I love making veggie fritters and the addition of feta is so good! These look great! 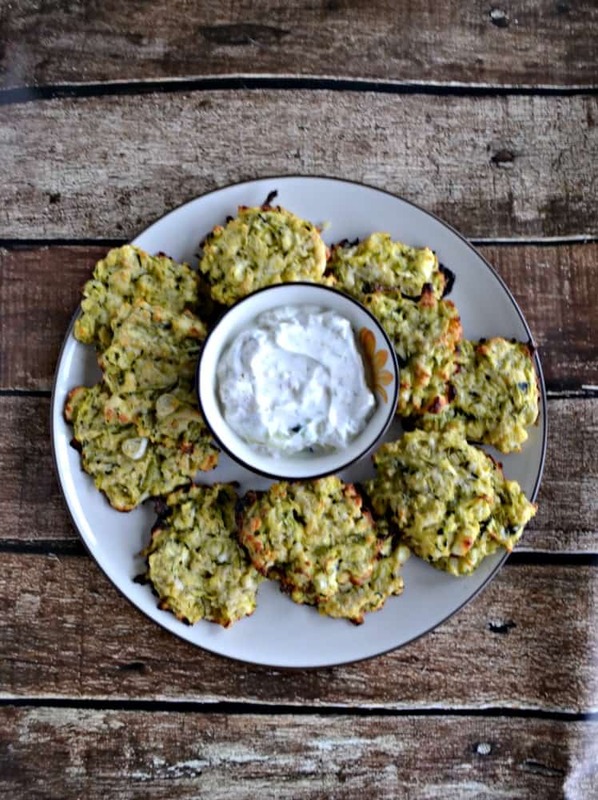 I recently made zucchini fritters – LOVE them. And now I need to try yours too! GREAT contribution to our Greek feast today! I make zucchini fritters nearly every summer—now I will try baking them! They look fantastic!!! These look like such a great and healthy side/appie!